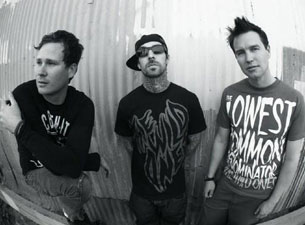 Rock and Pop with Blink 182 and Best Coast playing the Wiltern this Wednesday. Tickets for the pit are still available! Don’t miss out on this opportunity to see Blink 182 presented by KROQ 106.7!